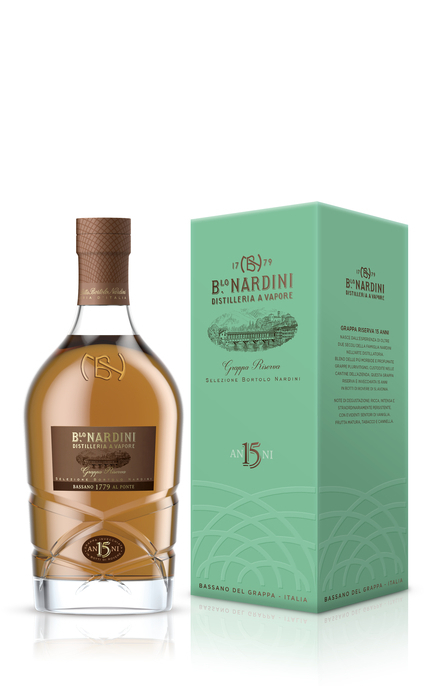 Selezione Bortolo Nardini Riserva 15 Years Old Following an initial one year resting in stainless steel vats, this Riserva grappa is aged for 15 years in oak casks sourced from the same forest in Slavonia, Croatia, used by Nardini since it became the first distiller to market aged grappa some 70 years ago. Product #: 6221 5 stars, based on 1 reviews Rating from 1.0 to 5 £120.00 In stock! Order now! 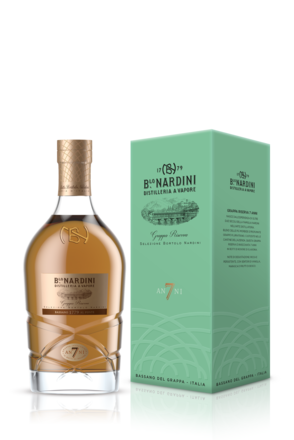 Following an initial one year resting in stainless steel vats, this Riserva grappa is aged for 15 years in oak casks sourced from the same forest in Slavonia, Croatia, used by Nardini since it became the first distiller to market aged grappa some 70 years ago. Monofilament fishing line/pear drops, blackberries, overripe mango, succulent peach, vanilla, tobacco leaf, brazil nuts and Bakewell slice. Peach, green grape, green apple skin, black pepper, cinnamon, tobacco leaf, nutty oak and carob. Nutty pencil shavings, sweet cinnamon and black pepper spice, green grape fruitiness. Beautifully balanced with fruit, spice and nutty tobacco woodiness in perfect harmony. Wonderfully characterful. 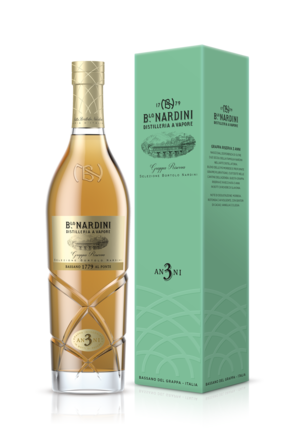 Matured in medium roast, first fill, 225 litre Allier French oak casks, this grappa is made from a blend Cabernet, Refosco, Merlot, Friulano and Moscato grape marc. 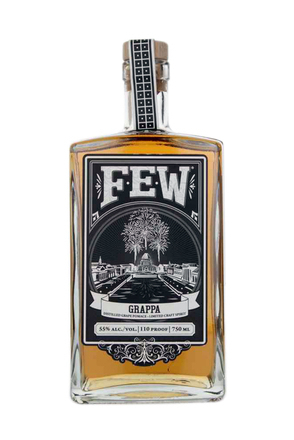 Not sure what the Italians will think but this is a “grappa” from the outskirts of Chicago, USA.